I just don't know what to do with Club Drive. I was so stoked on blitzing through blog posts on Monday night but I quite literally arrived at 'Spare Time' and I was... stumped. Club Drive are a four piece from Hertfordshire and prior to last year, they went by the name Tides. I've got some issues (not news) with bands who re-brand because I genuinely don't think it really makes much, if any, difference on how them or their music is perceived, even more so in this pop-rock scene where I think it's tricky to find a niche and get anyone to pay attention to you regardless. Not mad, just my thoughts. As Tides, the quartet released an EP which I thoroughly enjoyed at the time, but I'm not sure how I'd feel if you handed it to me now. 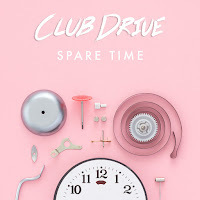 What I can be sure about is that Tides track and new Club Drive single 'Spare Time' is, and forever will be, a banger. It's not often that bands do a re-brand and retain songs from their previous iteration but I couldn't be more pleased that 'Spare Time' has not fallen by the wayside. 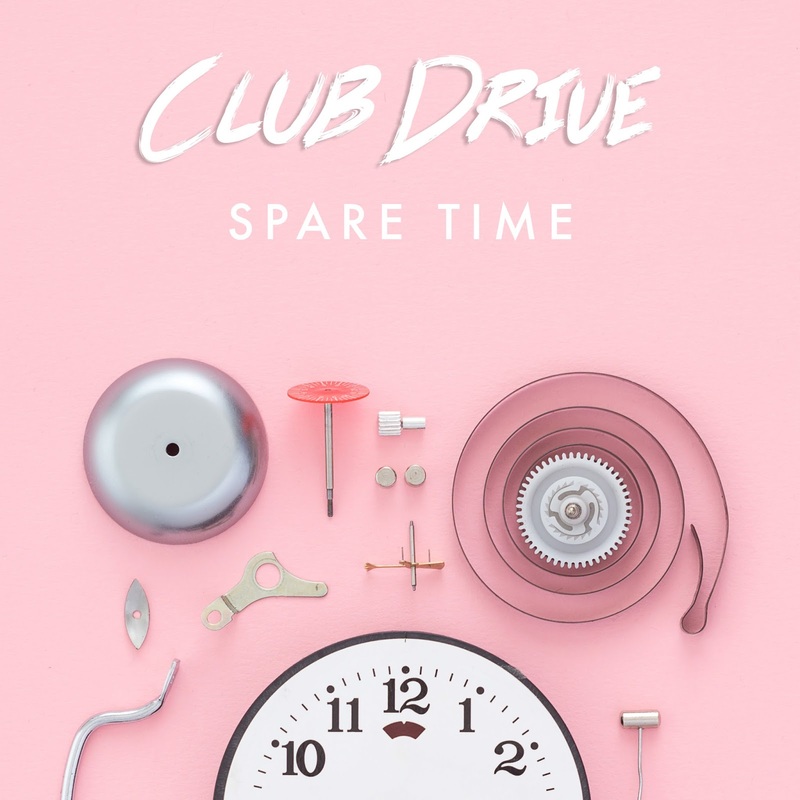 A true cut above the rest of their songs, 'Spare Time' is not just a catchy pop-rock song, it's a strutting-down-the-street soundtrack. The vocal melodies throughout this track are, I think, what gives it the edge. Something must give it an edge because after two years I'm still not tired of it, and for me, that speaks volumes. I still don't believe it's possible to embed Facebook videos somewhere that isn't Facebook, so the official video for this is not here.